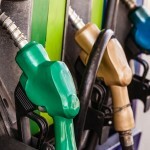 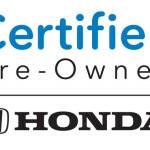 Why should you choose a Honda Certified preowned car? 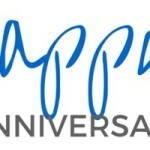 Congratulations to our employees celebrating February anniversaries! 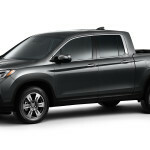 Hello, Honda Ridgeline. It’s so nice to meet you! 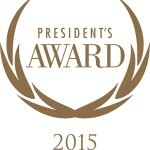 We are proud to announce that we have been chosen as a President’s Award Winner for 2015 by American Honda Motor Co. Inc. 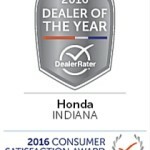 The annual award is Honda’s most prestigious honor, presented to Honda dealerships for exceptional performance in all facets of their operations — sales, vehicle condition, customer experience, service retention and brand representation…. 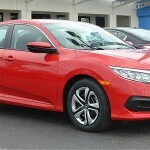 Where will your Honda take you?